Click the headers below to reveal lists of recordings featuring JAC's work. The following albums are entirely dedicated to JAC's concert works. 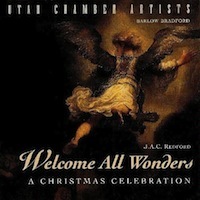 Welcome All Wonders: A Christmas Celebration and Shepherd Story performed by Utah Chamber Artists. 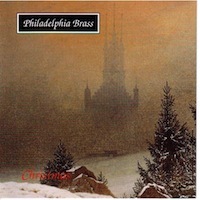 In Dulci Jubilo performed by Philadelphia Brass. 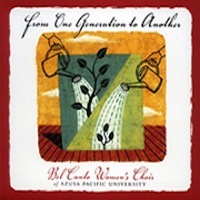 Evening Wind, Napili Bay, 2PM, love is the every only god, Night Pieces and Love Never Fails composed and co-produced by J.A.C. Redford. 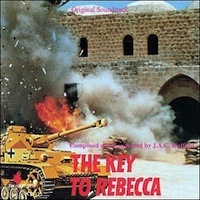 All tracks composed by J.A.C. Redford. October Overtures and The Ancient of Days performed by Kyiv Symphony Orchestra, conducted by J.A.C. Redford. 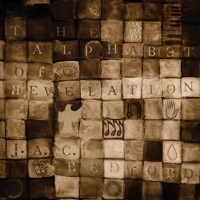 The Alphabet of Revelation performed by Azusa Pacific Chamber Players. 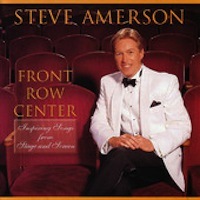 The following albums feature JAC's concert works. “Love Never Fails” and “Great Is the Lord” from A Psalm Triptych composed by J.A.C. Redford. 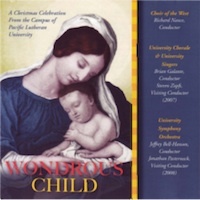 Welcome All Wonders: A Christmas Celebration and Shepherd Story composed and co-produced by J.A.C. Redford. 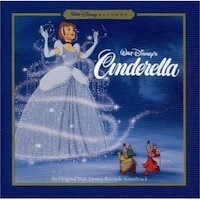 This CD is out of print. Welcome All Wonders: A Christmas Celebration and Shepherd Story are included on the CD Eternity Shut in a Span, which can be ordered in the Store. 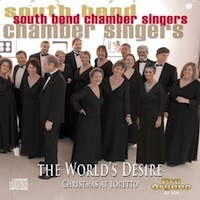 A suite of Christmas carols, In Dulci Jubilo, arranged by J.A.C. Redford. 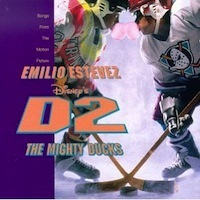 This CD is out of print. 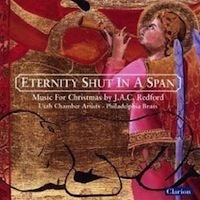 In Dulci Jubilo is included on the CD Eternity Shut in a Span, which can be ordered in the Store. Is This the Way to Carnegie Hall? Five Songs for Flute and French Horn composed by J.A.C. Redford. 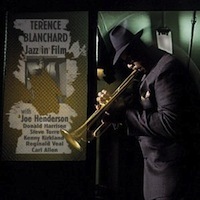 Original underscore composed, arranged and produced by J.A.C. Redford. 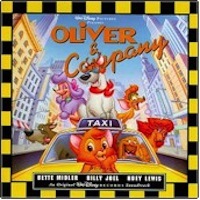 Original underscore composed, arranged, conducted and produced by J.A.C. Redford. Original underscore composed, conducted and produced by J.A.C. Redford. Original underscore composed, conducted and produced by J.A.C. Redford, including "The Conscience of the King," performed by Liona Boyd. Underscore cue "The Main Thing" composed, conducted and produced by J.A.C. Redford. 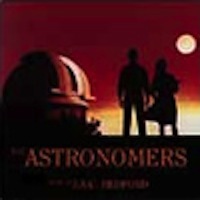 Instrumental score composed, conducted and produced by J.A.C. Redford. Music composed, conducted and produced by J.A.C. Redford. Songs written by J.A.C. Redford and Marcus Hummon. Produced by J.A.C. Redford. 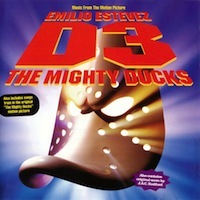 Music composed and produced by J.A.C. Redford. 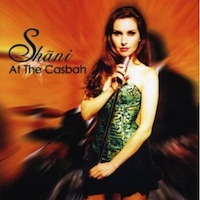 From the album At the Casbah. Featured in the motion picture One Night with the King. Composed, orchestrated and conducted by J.A.C. Redford. 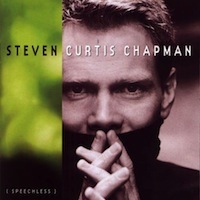 From the album Speechless. 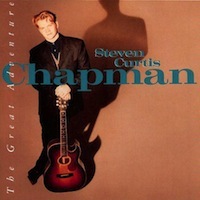 Composed by Steven Curtis Chapman and J.A.C. 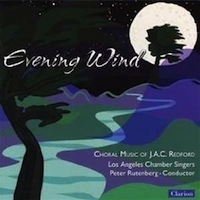 Redford, conducted by J.A.C. Redford. From the album Unveiled Hope. Composed by J.A.C. 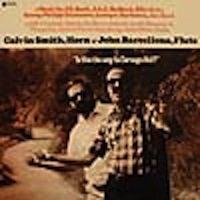 Redford and Scott Brasher, conducted by J.A.C. Redford. 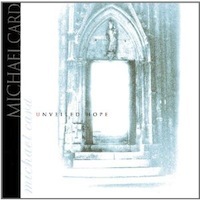 From the album Unveiled Hope. 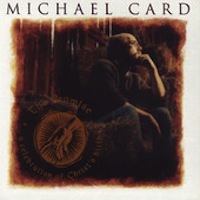 Composed by Michael Card and J.A.C. 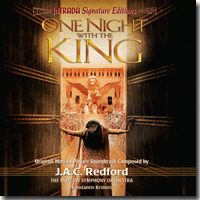 Redford, conducted by J.A.C. Redford. From the album Jackson's Highway. Featured in the television movie Conagher. Composed by J.A.C. Redford. 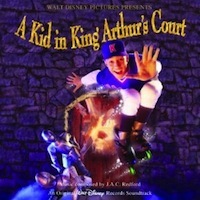 Featured on the soundtrack for A Kid in King Arthur's Court. Composed and produced by J.A.C. Redford. From the album The Ancient Faith. 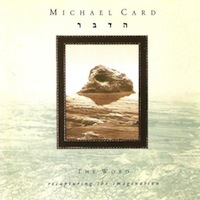 Composed by Michael Card and J.A.C. 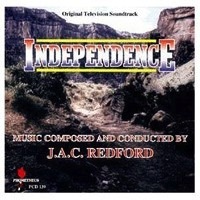 Redford, conducted by J.A.C. Redford. 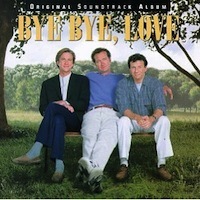 From the album The Great Adventure. Composed and conducted by J.A.C. Redford. 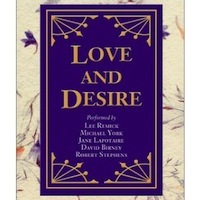 An anthology of great love poems. 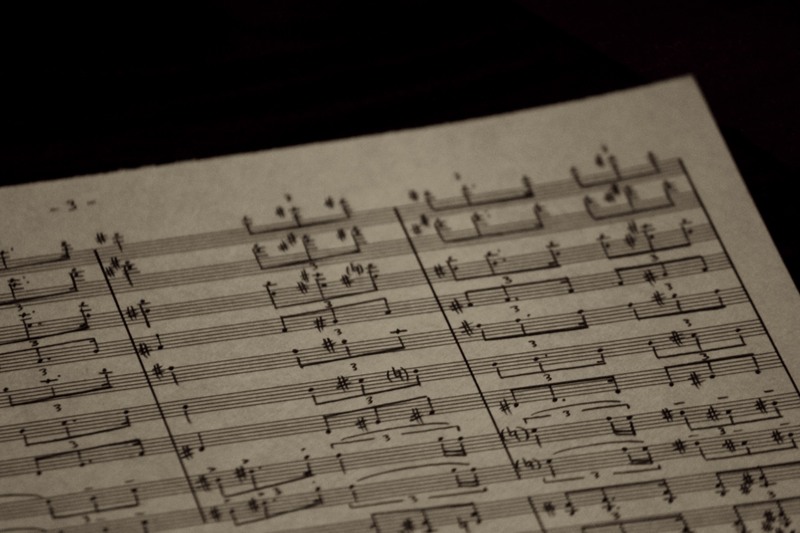 Incidental music composed, conducted and produced by J.A.C. Redford. 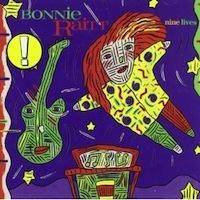 From the album Nine Lives. Title song for the motion picture Extremities. Lyrics by Will Jennings. Composed by J.A.C. Redford and Richard Kerr. 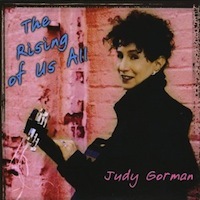 From the album The Rising of Us All. Composed by J.A.C. 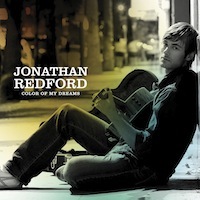 Redford and Richard Kerr with lyrics by Will Jennings. 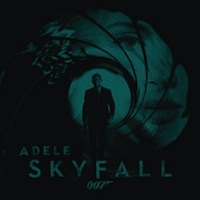 "Skyfall" co-written by Adele and Paul Epworth. Arranged and conducted by J.A.C. Redford for the James Bond film, Skyfall. 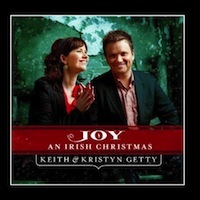 “Magnificat,” “How Suddenly a Baby Cries,” “Joy Has Dawned/Angels We Have Heard on High,” “Jesus, Joy of the Highest Heaven,” “O Saviour of Our Fallen Race,” “Fullness of Grace” and “An Irish Christmas Blessing”arranged and conducted by J.A.C. Redford. 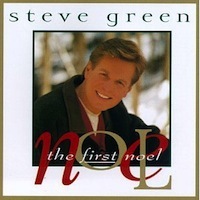 “Come Again” (Dowland), “Il Postino” (Bacarov) and bonus download “O Holy Night” (Adam) arranged by J.A.C. Redford. “Come Again” conducted by J.A.C. Redford. 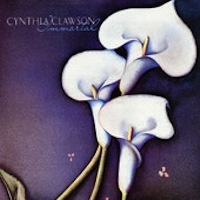 "Can't Say Now," "Rose Parade," "Another Endless Fall," "The Other Side," "Special," "All Yours," "These Words," and "Color of My Dreams," strings arranged and conducted by J.A.C. Redford. ”Apres un reve” (Faure), “Estrellita” (Ponce/Heifetz), “In trutina” (Orff), “Je crois entendre encore” (Bizet), “Laudate dominum” (Mozart), “May Breezes” (Mendelssohn), “Nana” (De Falla), “None But the Lonely Heart” (Tchaikovsky), “Pourquoi me revellier” (Massenet), “Song to the Moon” (Dvorak) and “Una furtiva lagrima” (Donizetti) arranged and/or orchestrated by J.A.C. Redford. 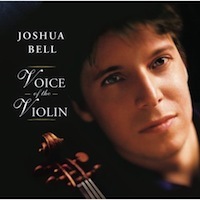 "Speechless," "Great Expectations," "The Invitation," and "Be Still and Know," arranged and conducted by J.A.C. Redford. 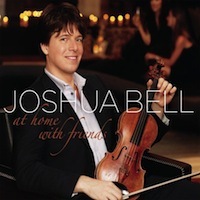 "No One Is Alone" and "A New World" arranged and "Into the Fire" orchestrated by J.A.C. Redford. 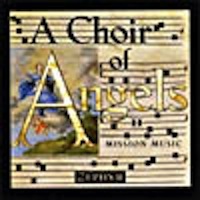 "Holy, Holy, Holy," "Hallelujah," and "The New Jerusalem" arranged and conducted by J.A.C. Redford. "It Came Upon the Midnight Clear/Angels We Have Heard on High/O Come, All Ye Faithful," "Come, Thou Long-Expected Jesus," "Away in a Manger/O Little Town of Bethlehem," and "Rose of Bethlehem" arranged and conducted by J.A.C. Redford. 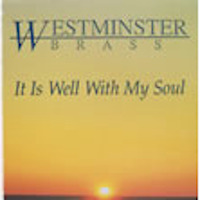 "It Is Well With My Soul" arranged by J.A.C. Redford. 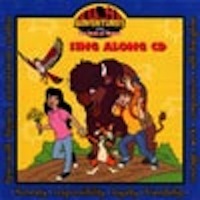 "Go There With You" arranged and conducted by J.A.C. Redford. 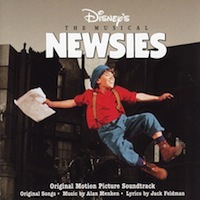 "The Prophet," "Then They Will Know," "Song of Gomer," and "The Kingdom" arranged and conducted by J.A.C. Redford. 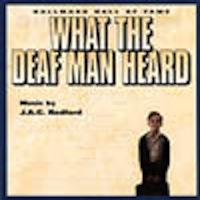 "Will You Not Listen" arranged by J.A.C. Redford. 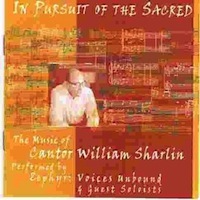 These songs are also included in Michael Card's compilation, The Ancient Faith. "Hymn of Praise," "He Must Be Love," "I Will Follow," and "God Is There" arranged and conducted by J.A.C. Redford. 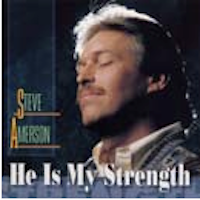 "The Promise (Overture)," "Unto Us A Son Is Given," "What Her Heart Remembered," "Joseph's Song," Vicit Agnus Noster," "Shepherd's Watch," "Jacob's Star," "We Will Find Him," "Thou The Promise," and "Immanuel" arranged and conducted by J.A.C. Redford. 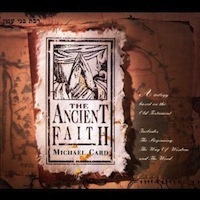 These songs are also included in Michael Card's compilation The Ancient Faith. "Softly and Tenderly" arranged and conducted by J.A.C. Redford. 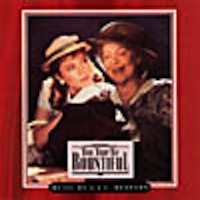 *Title song from the motion picture The Trip to Bountiful.